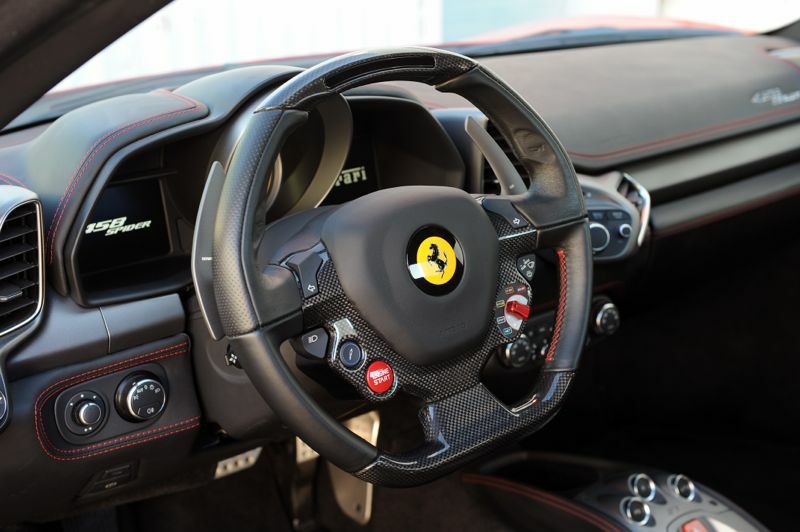 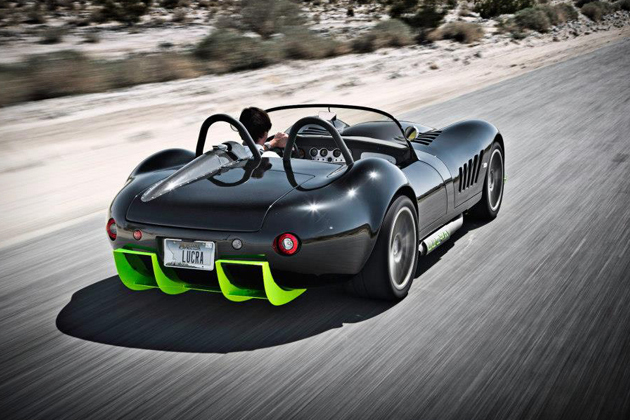 With over 40 years experience building 4-wheels sports cars the British sports car maker Caterham Cars is now expending their brand with Caterham Motorcycles. 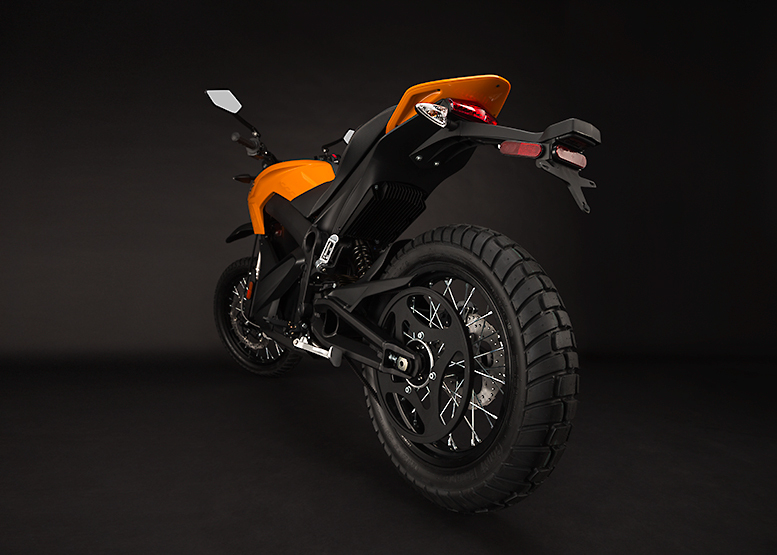 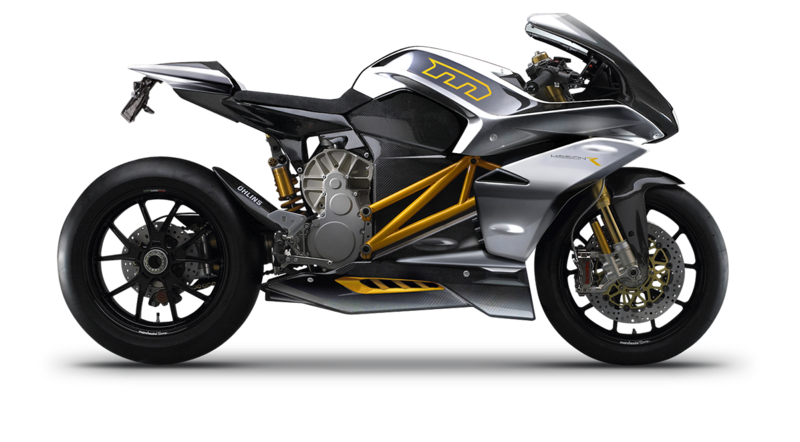 The new lineup includes three different motorcycles, two of the models are electric. 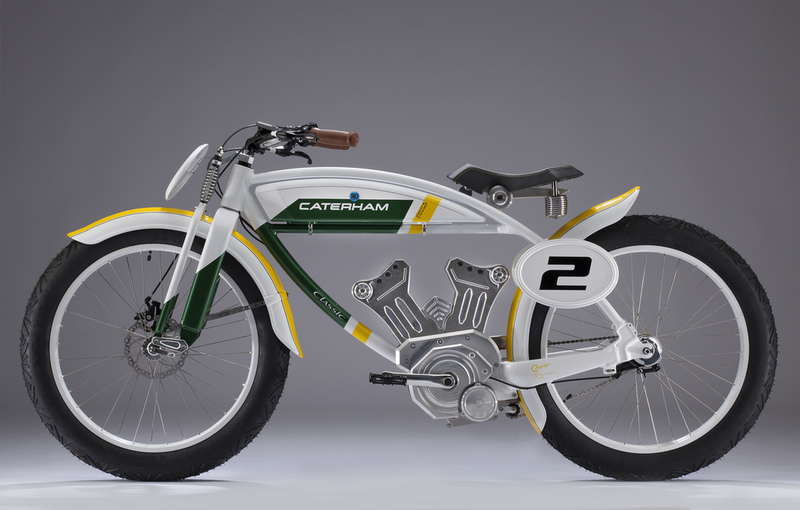 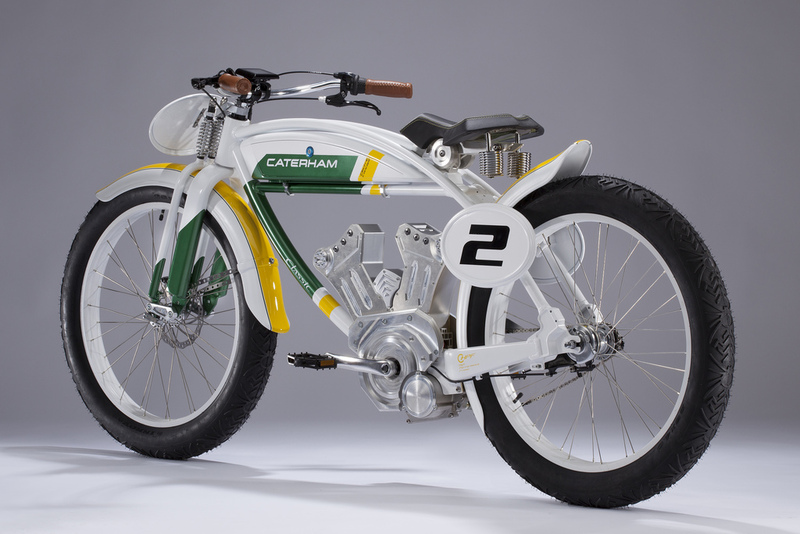 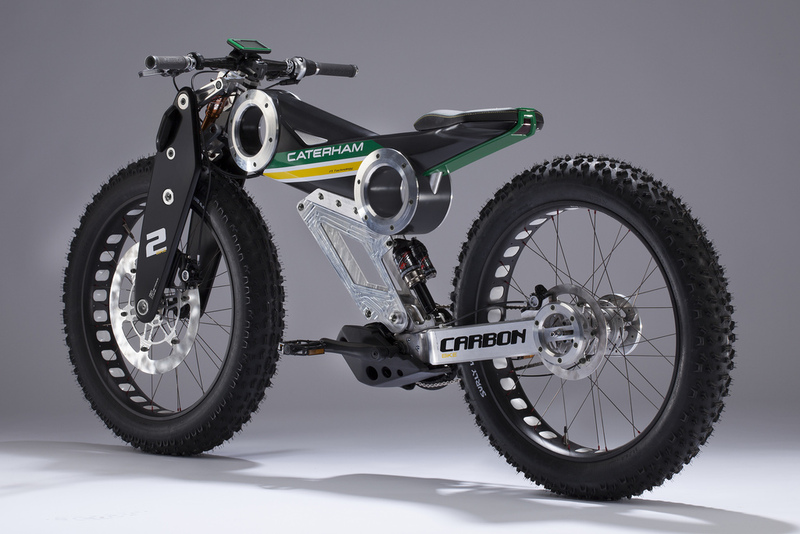 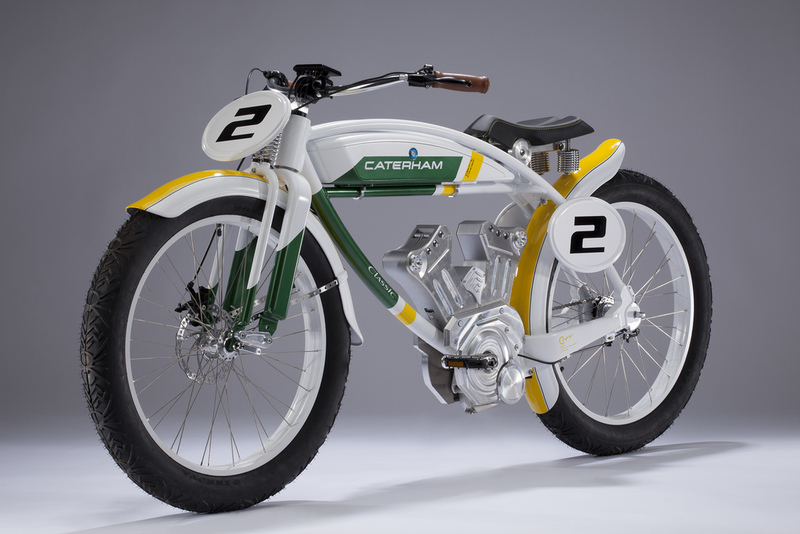 Classic E-Bike is one of the electric version and it seem heavily influenced by American board racing bikes from the early 1990’s, the second electronic concept is call Carbon E-Bike and from the name and looking at it you can quite easily spot the F1 influence. 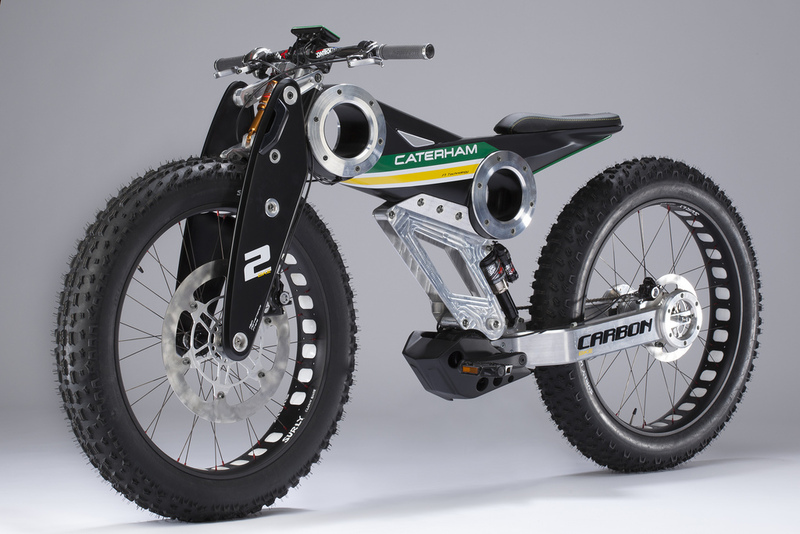 Both of the electronic bikes will be powered by a 36-volt, 250-watt Panasonic motor which will apply power to the rear wheel via Shimano’s Nexus eight-speed hub gear. 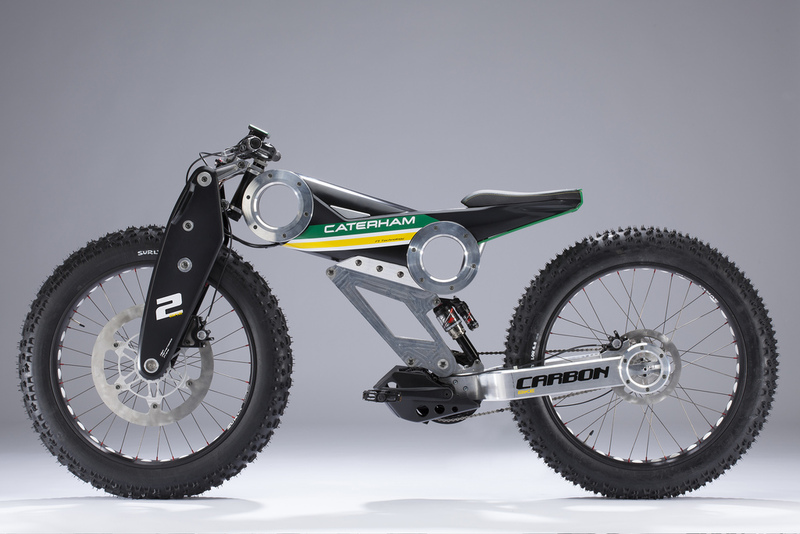 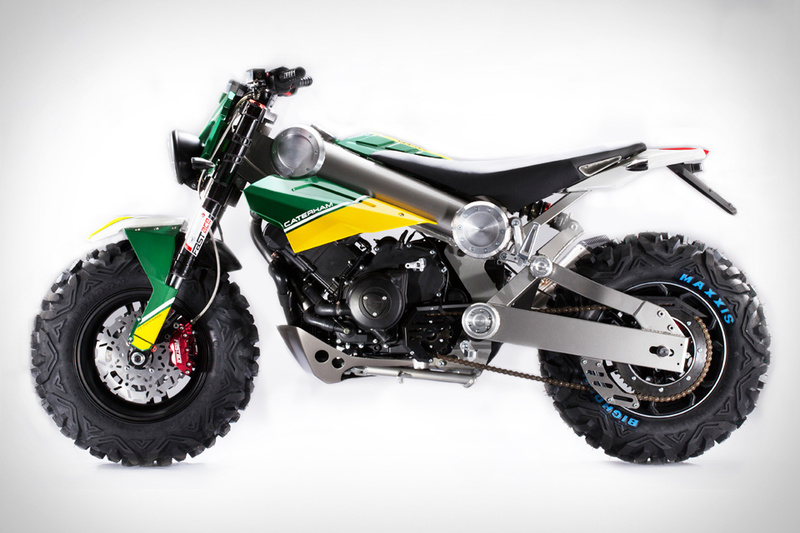 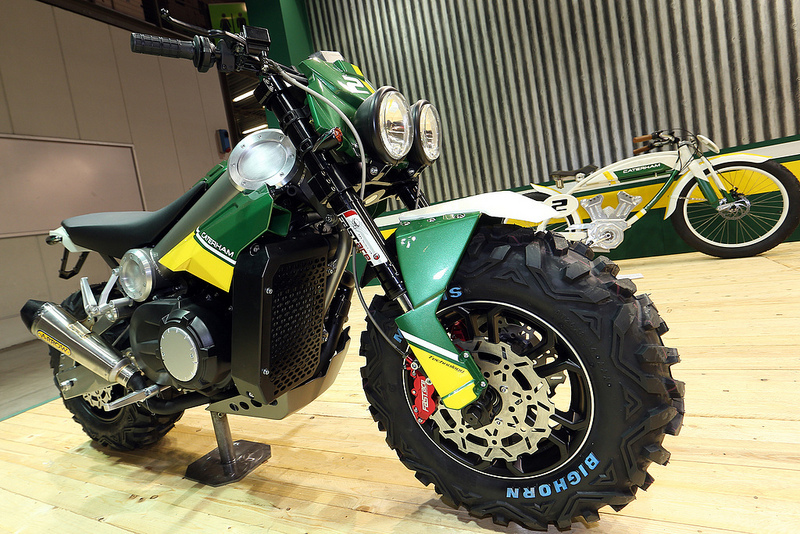 The third bike is the Caterham Brutus 750 motorcycle, described as the “SUV of motorcycles” it’s actually a street bike, but also an off-roader to transform into a fully capable snowmobile (after a four hour conversion process). 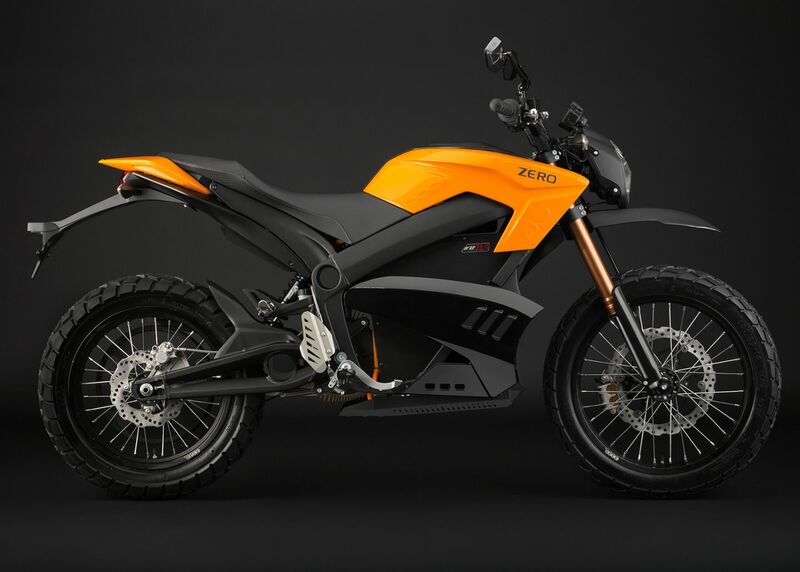 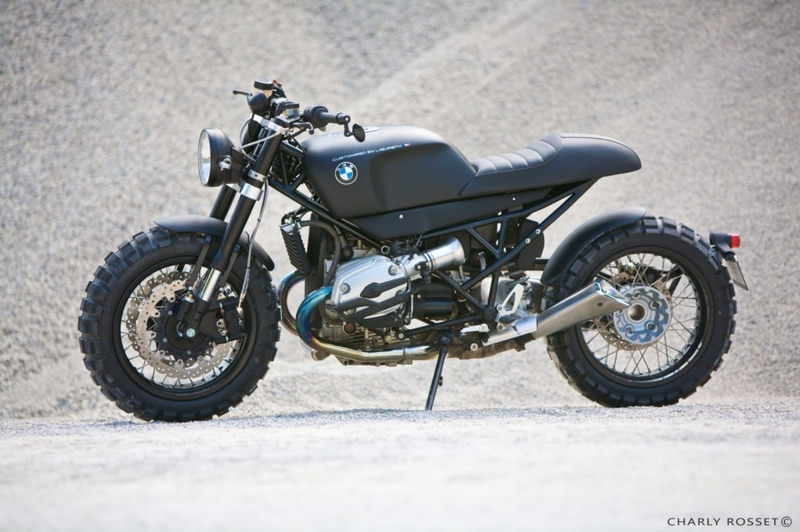 The 750 will include 750cc, Single Cylinder, Liquid-cooled, DOHC, 4 valves and a Continuous Variable Transmission. 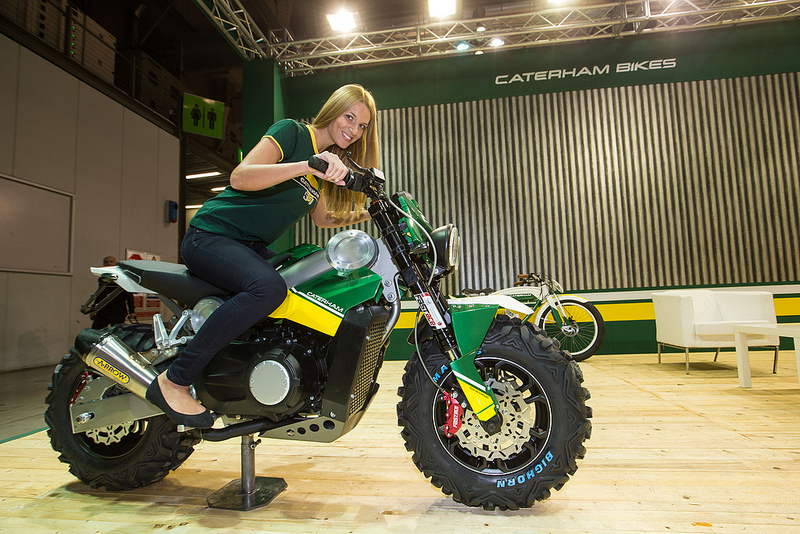 Caterham plans on starting production next Spring, and has stressed that creating affordable 2-wheeler is of the utmost importance.